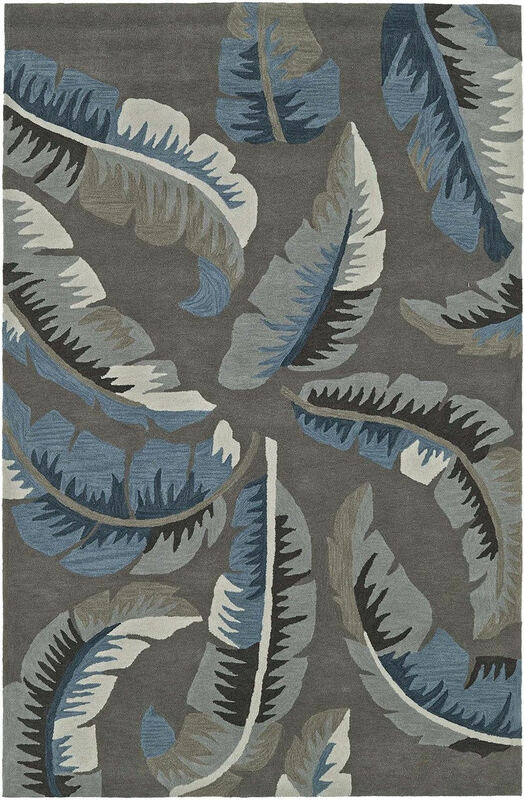 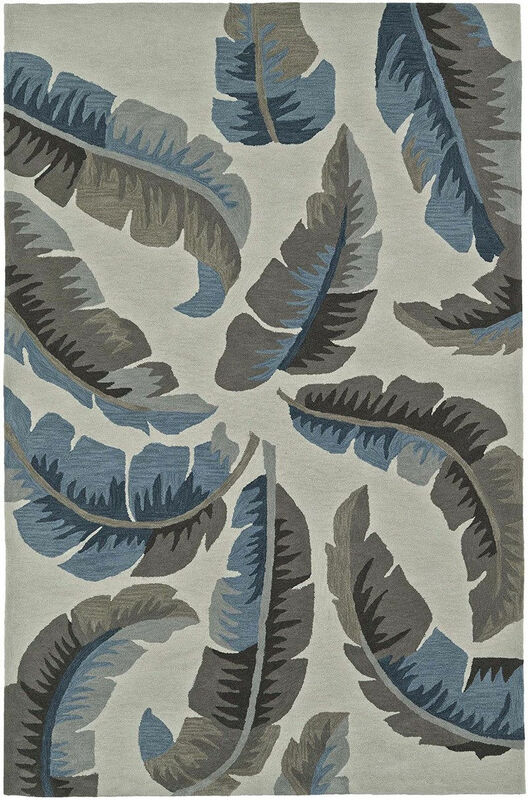 A well-known brand, Dalyn Rugs manufactures an extensive range of rugs in many styles and textures for today's sophisticated buyers who are style conscious. 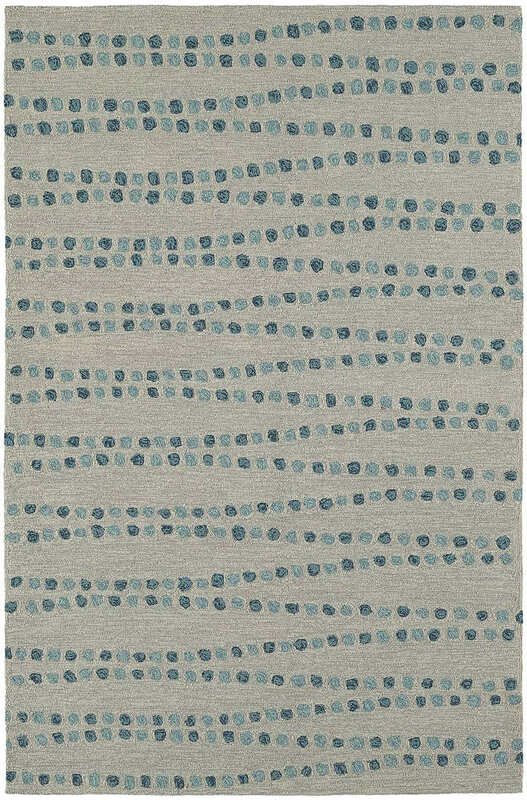 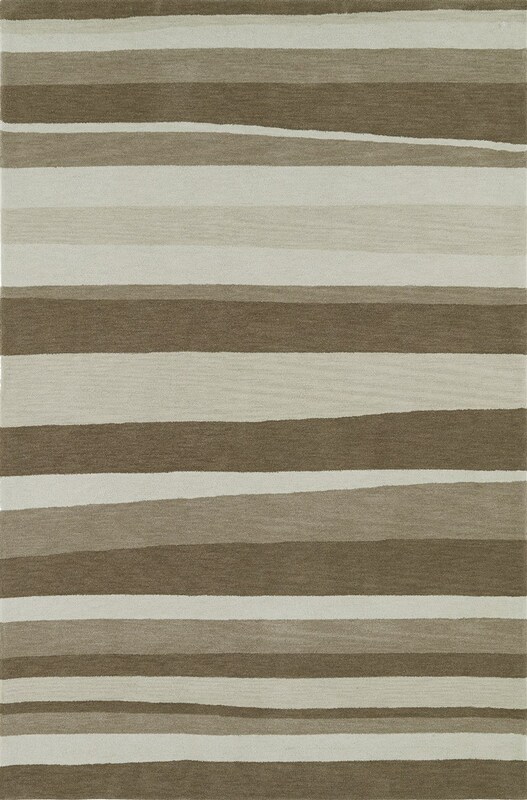 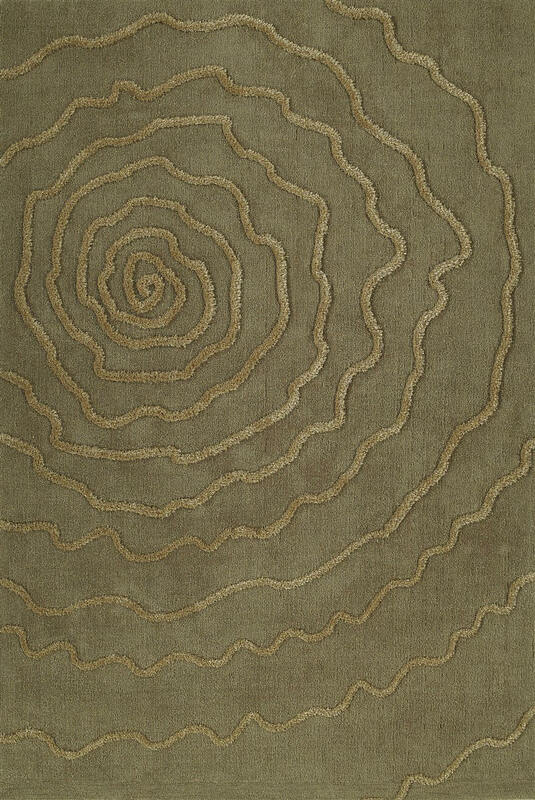 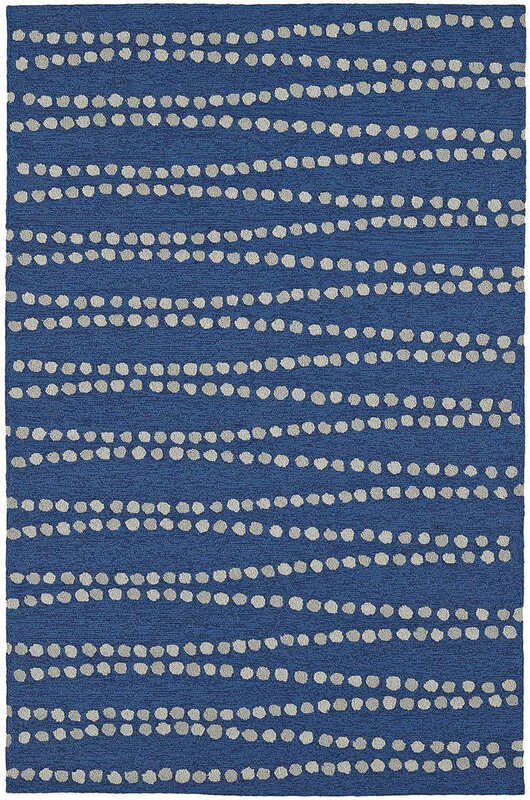 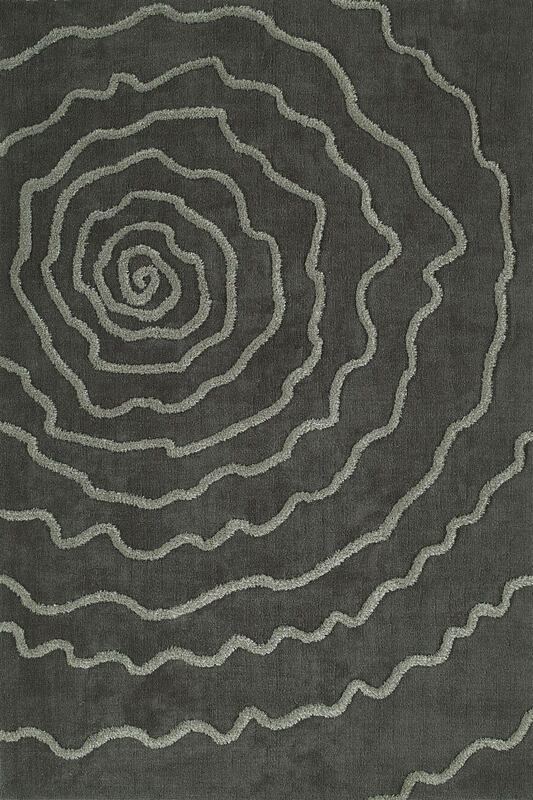 For over 30 years, Dalyn has served a need for beautiful rugs offering expert crafting for value-conscious consumers. 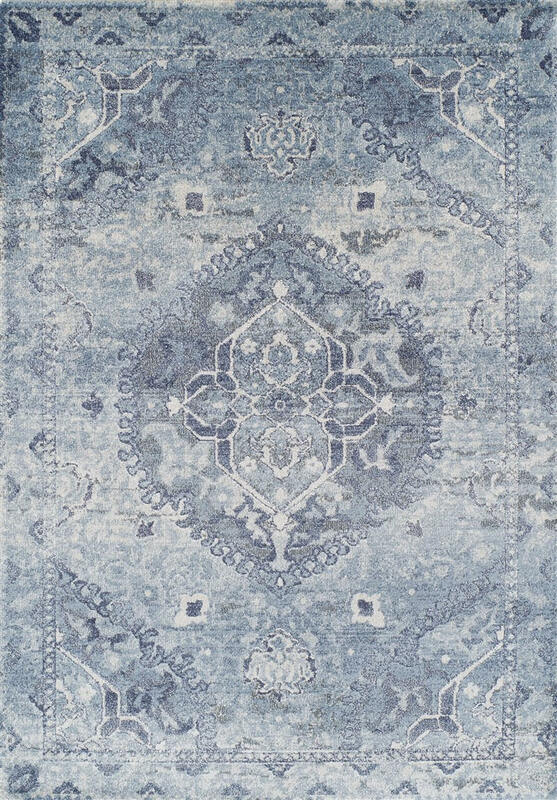 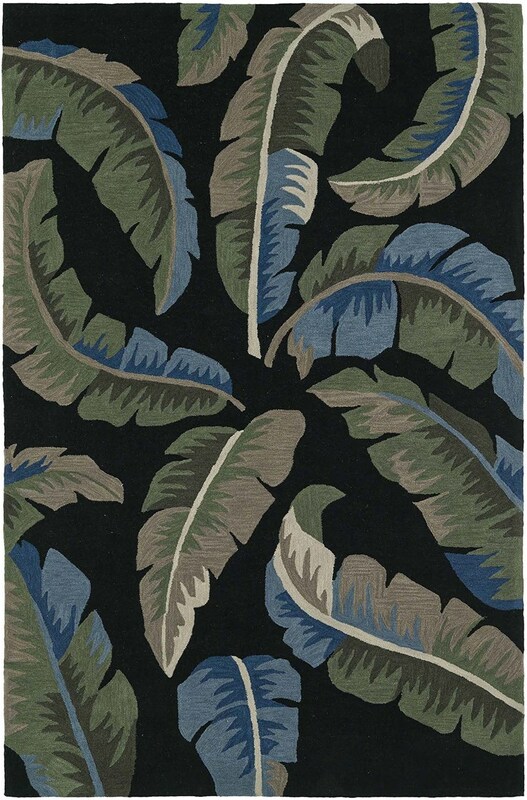 Dalyn offers products in multiple categories including machine woven, hand-tufted, and printed rugs while keeping value in mind, and is a world leader in another category - custom rugs. 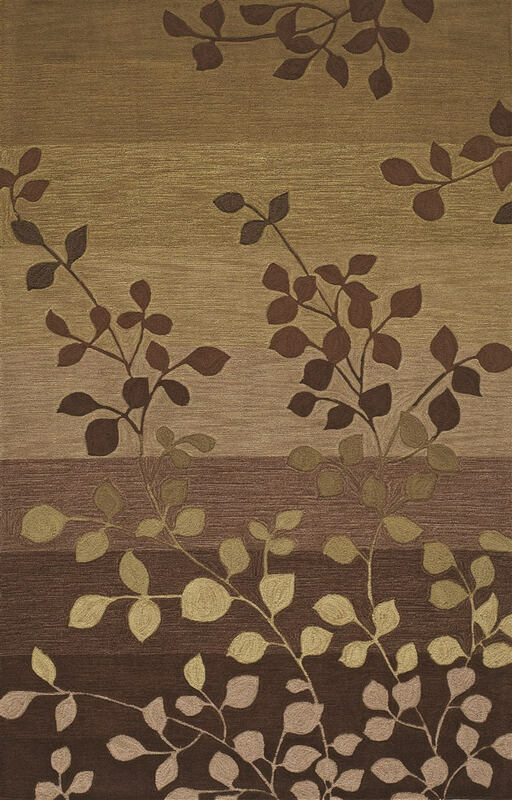 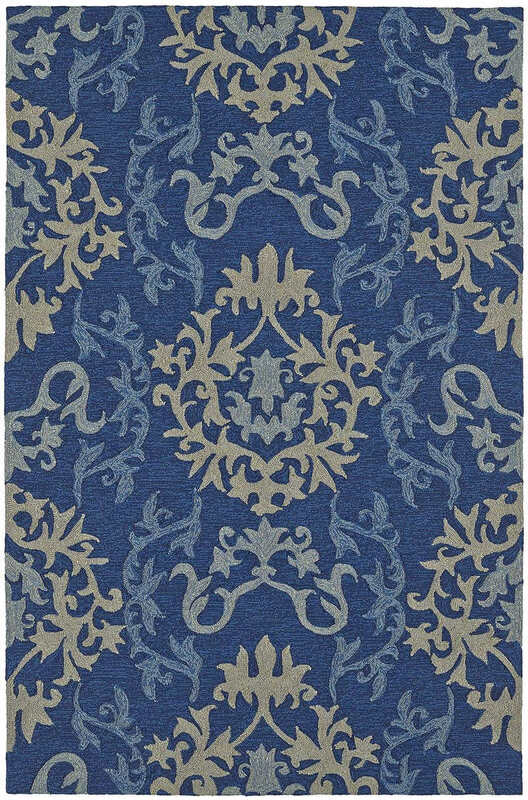 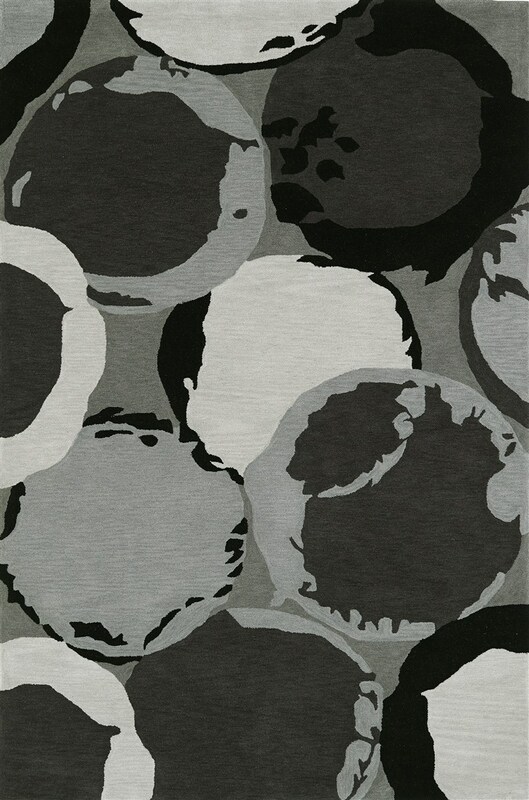 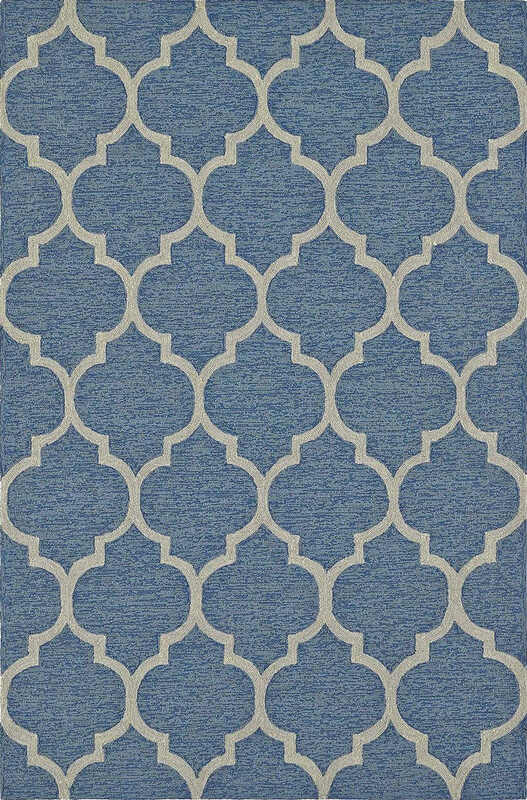 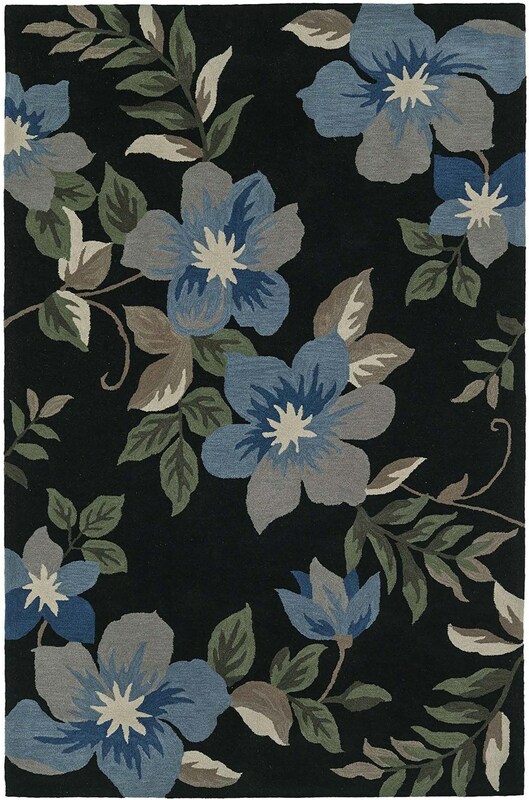 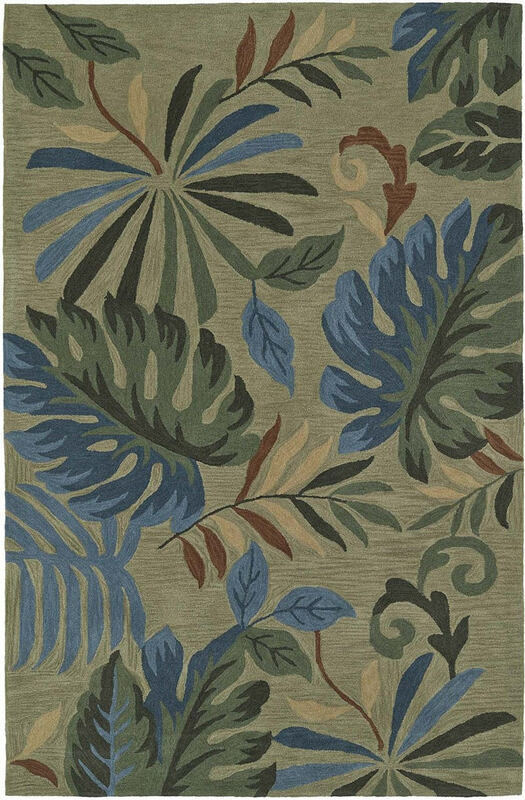 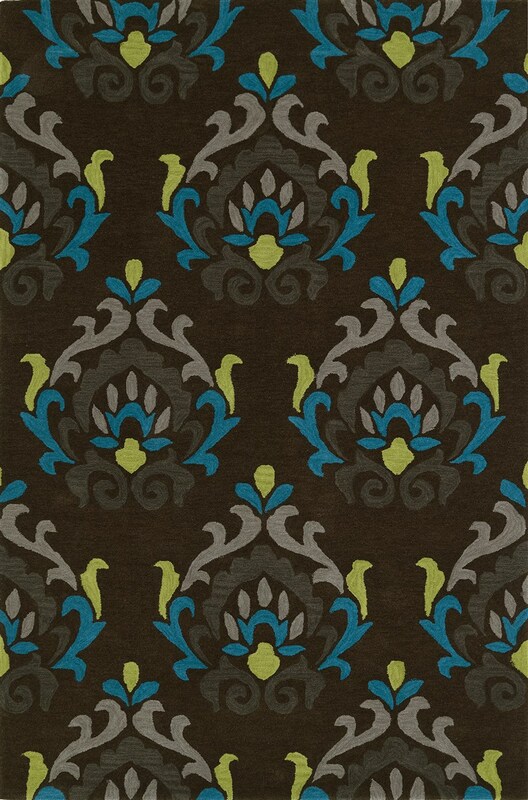 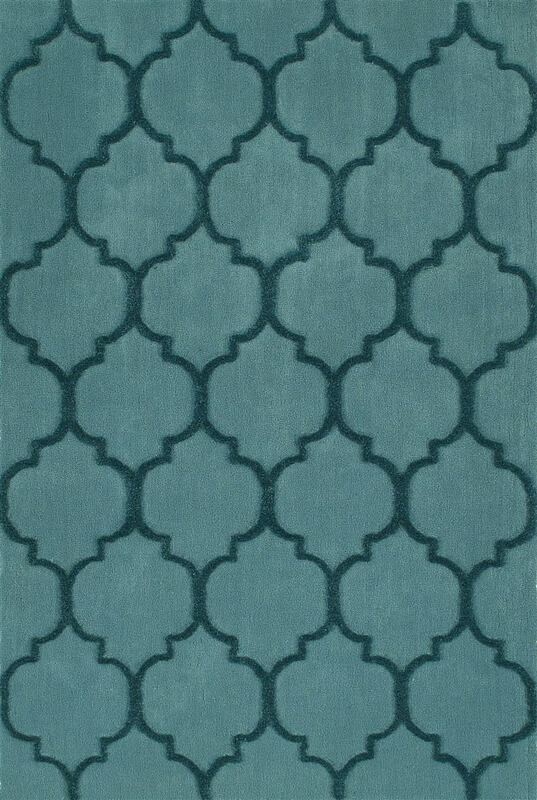 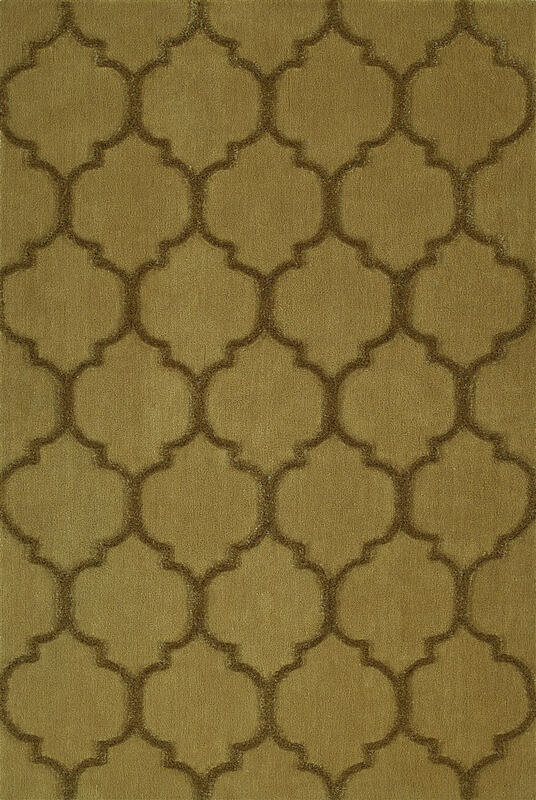 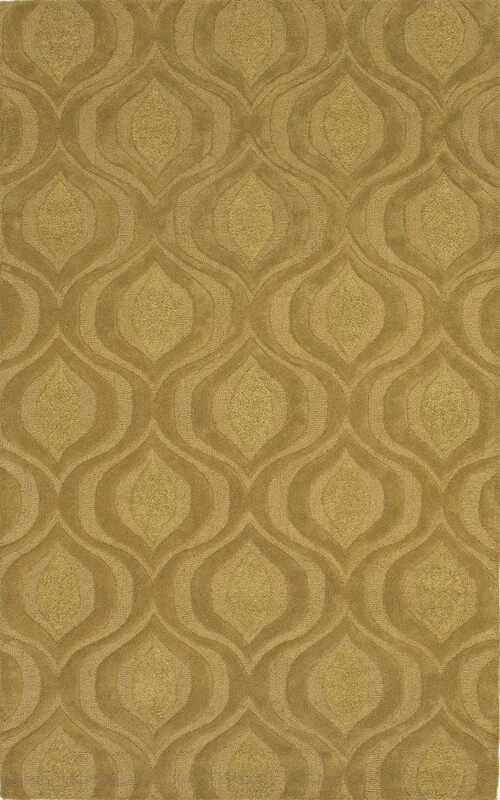 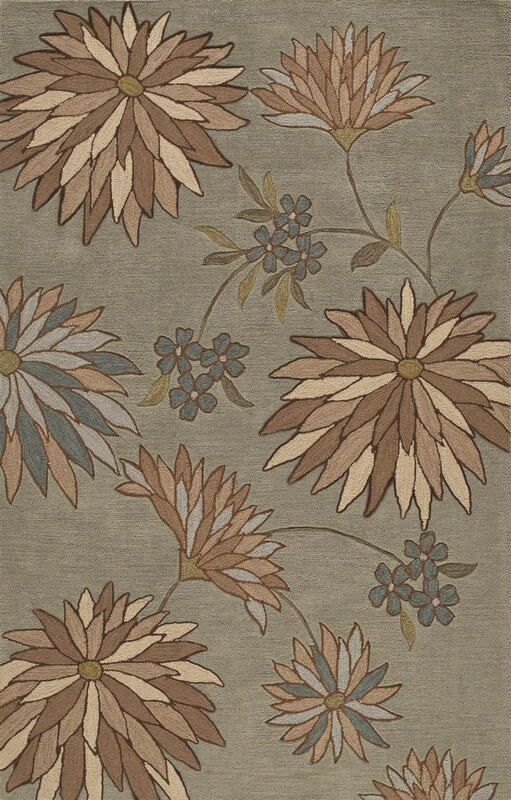 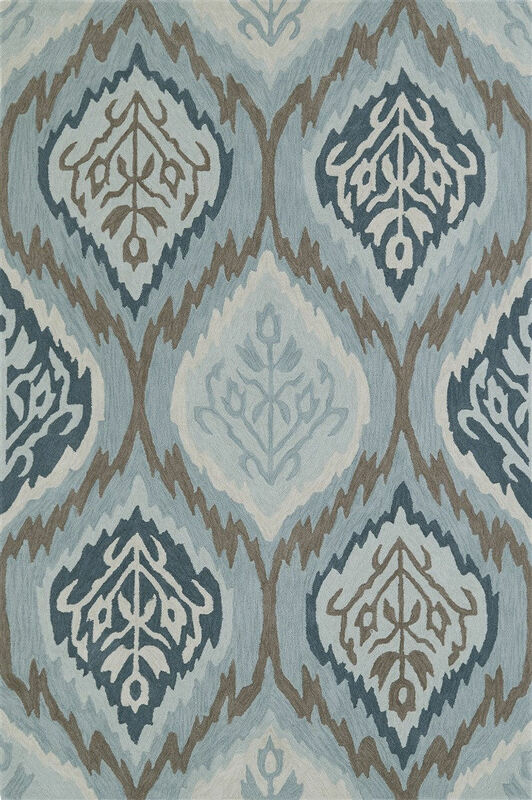 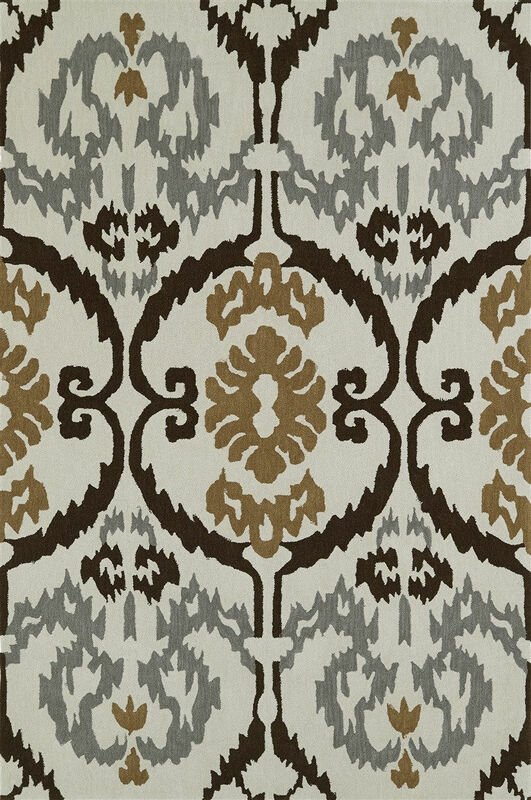 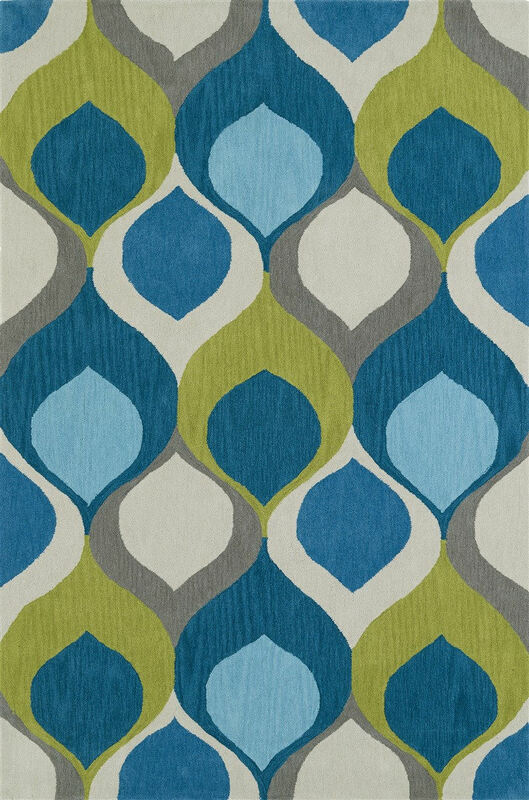 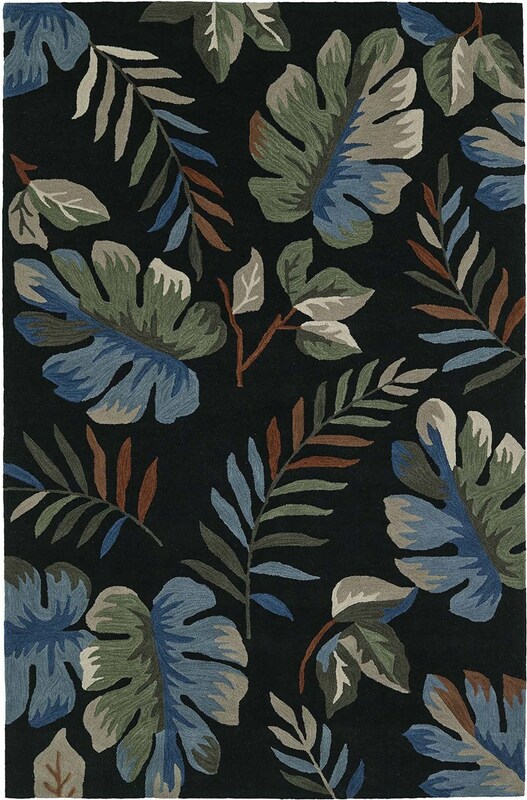 Shop for beauty and value with Dalyn rugs at ShoppyPal.